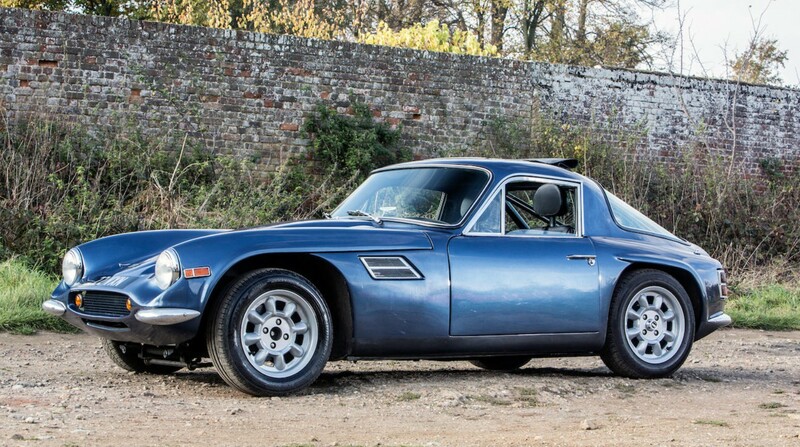 The TVR Vixen of 1967 was an evolution of the Grantura that dated back another five years (the first Granturas go back to 1958, but the styling of the Series III cars is mostly represented here). While the styling may have been a carryover, the drivetrain underneath was the real news. The first Vixens were powered by a 1.6-liter Ford unit. But the same year the Vixen was introduced, TVR also launched the Tuscan, which had a V-8 or V-6. Unfortunately neither of these engines met U.S. emissions standards so TVR built a best-of-both-worlds car: the 2500 (or as it was called in the U.S., the Vixen 2500). Built in 1971 and 1972 only, the 2500 was powered by a 2.5-liter Triumph straight-six that made a modest 105 horsepower. This made it the most powerful Vixen model, but it lacked power when compared to its competition. Fortunately, a recent owner of this particular example had this car restored in the 1990s. In the process, they hopped up the engine a little bit, making it more of a performer. 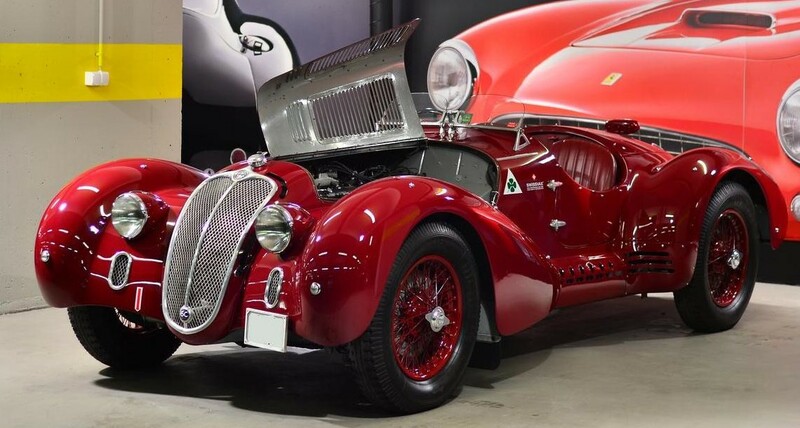 Only 289 of these were built (though an extra 96 cars were constructed with a different chassis from the M Series… of which there was a “2500M” model that is unrelated to the car pictured above and the 96 “2500”s built on their shared chassis. Confused yet?). This car should bring between $29,000-$34,000. Click here for more info and here for more from this sale.